You do not even have to go out of your house anymore to fax a document. However, you do need to have the right hardware--as long as you have a printer that has a fax machine built into it, you are can run your faxes right through a cable modem. Insert the installation CD that you received with your printer. In order to be able to use a cable modem to fax, you need to do this over the Internet and you need to have a printer that faxes. If you have already installed the hardware onto your computer, then you do not need to follow this step. Go to the Start menu and click on "Control Panel." Click on the "Printers" tab. Now click on "Other Hardware." You will then click on the "Printers and Faxes" tab. Click on "Printers Tasks." Once that window comes up, you will need to click on "Set up Faxes" on the left-hand side of the screen. Make sure that your printer/fax is installed correctly onto your computer. If it is not, you will not be able to see the computer's name under the "Printers" tab. 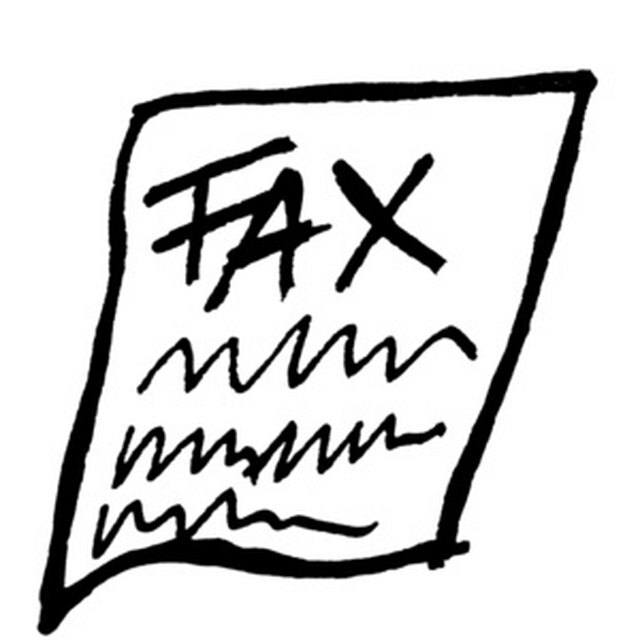 Select the document that you want to fax and click on "File" on the top of the page. Then select "Print" and then click on "Fax" in the "Name" box; click "Okay." Add in the number where you wish to fax your document, and the time and date of the fax if you would like to send it at another time. Click on "Okay" and your document is ready to be faxed.